RMK will release a new Base Makeup Collection this spring and this will be the first base make-up creation of Kaori, the new RMK Creative Director. The new UV Powder Foundation gives a fresh shiny skin and a natural looking finish. 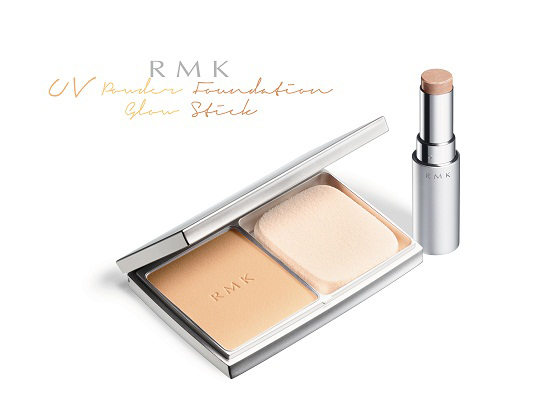 The new RMK Base Makeup Collection for Spring 2014 features the new UV Powder Foundation SPF 30 PA+++ available in nine colors and a highlighter stick type. This new glow stick gives a fresh feeling to the finish of the base makeup. I will give you more details about this products closer to the launch date.